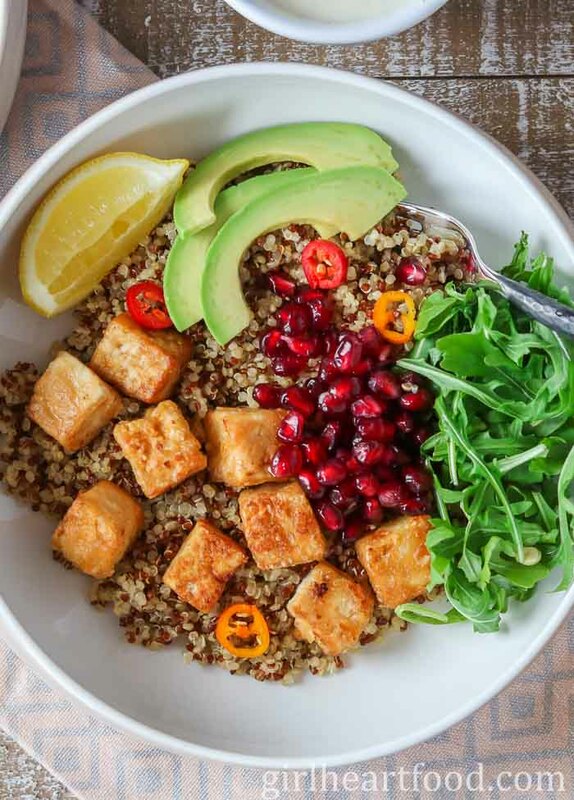 These Crispy Tofu Bowls have a fluffy quinoa base, crispy tofu and lots of garnish like sweet pomegranate, creamy avocado and vibrant arugula. 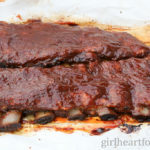 Super satisfying for lunch or dinner! 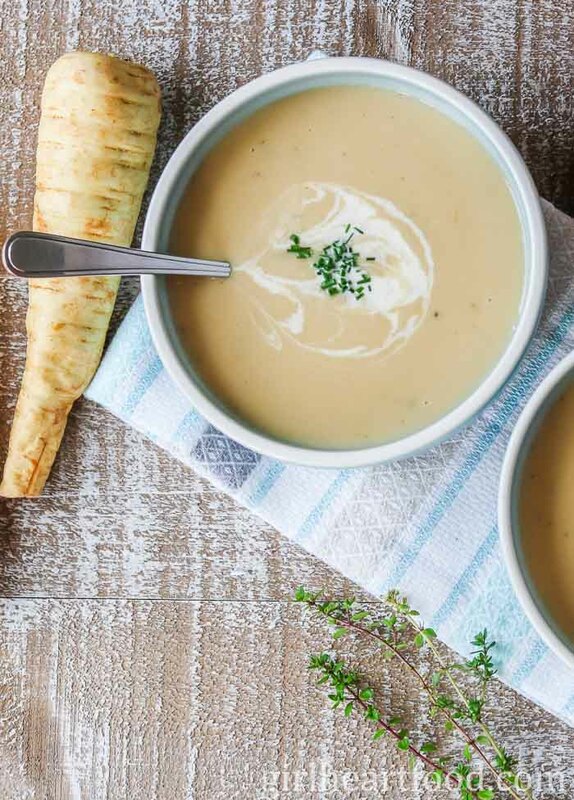 This Roasted Cauliflower Leek Soup with Cheddar is rich in savoury flavour and super creamy (without using cream). 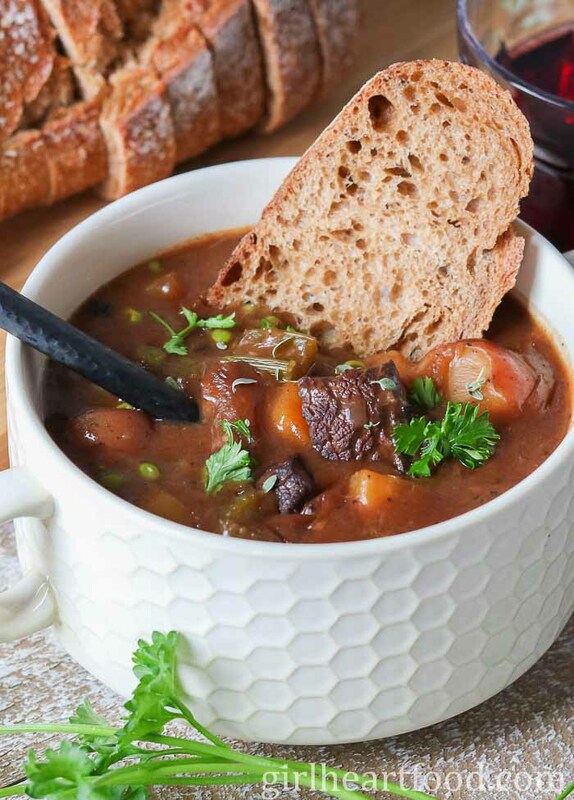 Plus, it’s hearty enough to be substantial for lunch or dinner. 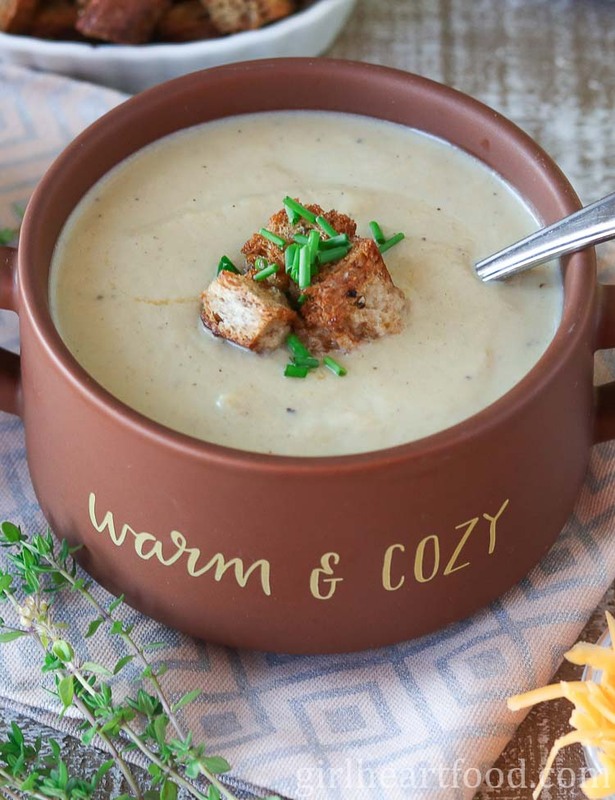 Don’t forget those buttery croutons on top! Packed full of hearty, nutritious ingredients this clean eating Turkey Quinoa Chili will fill you up without weighing you down. Garnish to your heart’s content with goodies like avocado, jalapeño and green onion! In preparation of this post, I received gifted product from Pomora, but, as always, all opinions are my own. Thank you for supporting brands that make Girl Heart Food possible and for helping me continue to do what I love – cook, eat and share delicious recipes! This hearty Mediterranean Lentil Salad recipe comes together in about 10 minutes so couldn’t be easier for meal prep for the week ahead! It’s made with some pantry staples, like canned lentils and canned tuna. Plus, there are a few extra special ingredients like sun-dried tomatoes, black olives, feta and bell pepper. It’s all tossed with a simple olive oil and lemon mixture for one delicious bite! This Cumin-Lime Black Bean Quinoa Bowl takes less than 30 minutes to prepare and is a delicious, satisfying option for lunch or dinner! 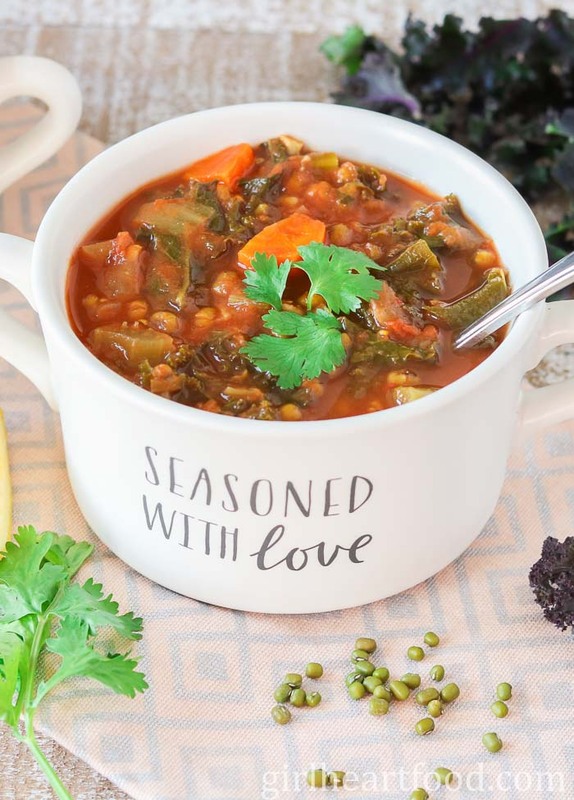 Check out this plant based recipe and book review from the cookbook From the Kitchens of YamChops!